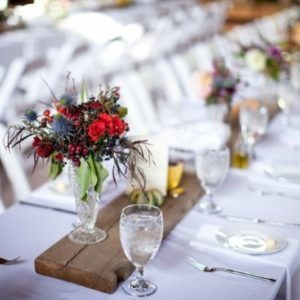 Wedding and Event Center for Sale! Own your own business where you can not only make a great living, but create beautiful experiences for people. This event center has withstood the test of time and proven itself to be a valuable resource to not only the owner, but to the community. This business is a great opportunity, and doesn’t require full time hours to maintain its current cash flow. Request more information today in order to learn more! Seller willing to train for 60 days and support for an additional 60 days. The business includes a Full Liquor License, all bar equipment and inventory. Tables, chairs, furniture, and all necessary equipment to host events. The building has bathrooms, bridal and groom suites, office space, bar, storage, parking, large event space, and a prep kitchen. There are several other venues and event centers in the Sioux Falls area. Each has an opportunity to capitalize on a specific clientele based on what it is set up to serve. This business has an advantage in size, location, and price. There is a lot of opportunity for growth and expansion in this business. The current owners average 2-3 days a week at the business. If the new owner is able to commit more time to more events the money is there to be made.